With the outlook for Brexit constantly changing, the significant progress made on an exit deal this week takes us a step closer to leaving the EU. A withdrawal agreement has been agreed this week between the UK and the EU, and has been presented by Prime Minister Theresa May to her cabinet. Since then, a number of the cabinet have resigned over concerns on the quality of the deal. 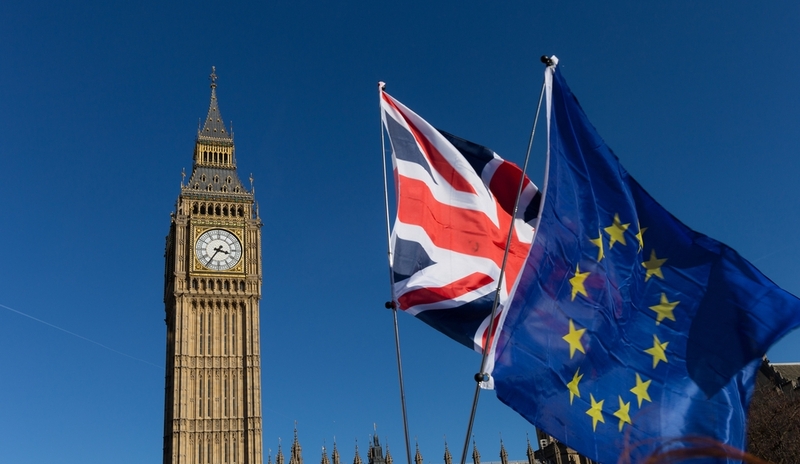 The deal contains three key proposals; The divorce bill, a period of transition in which nothing changes stretching to December 2020, and guidelines on the long-term economic relationship between the UK and the EU. The Prime Minister must present the deal to Parliament, leading to a vote in the House of Commons. The deal may not be voted in by the House however, which could lead to amendments and alteration of details. While it is possible for all versions of the deal to be voted against, even by Conservative backbenchers, this could be unlikely, as a stalemate would lead to either a new EU referendum or general election - neither of which are an ideal solution for the Conservative party. The remaining 27 EU member states must also pass the legislation. While the UK will leave the EU on the 29th March, the December 2020 transition period set out in the exit deal will ensure that no changes will be implemented to allow businesses time to adapt to the new arrangements. During this period, negotiations will continue to finalise smaller details of the deal. The value of the pound fell in the immediate aftermath of the MP resignations, however it is too early to tell whether or not it will recover quickly, due to the volatile nature of the Brexit deal agreements and the MP’s stances on it. We could see the Bank of England keep the interest rate static at 0.75% throughout next year due to uncertainties and cautious consumers, however this remains to be seen.